Providing boutique publicity and booking for clients in the independent music world. Over the past decade, Timothy Nelson has established himself as one of Perth’s premier songwriters. Though his career has twisted and turned, both in style and in subject, from fronting Timothy Nelson & The Infidels and High Horse, earning multiple WAMI’s, to moonlighting in The Kill Devils Hills – it is solo, where Nelson’s always been driven to go. On Words Like Young, his debut solo album, Nelson deftly forges a sound that’s all his own; he has the ability to take straight forward power-pop, alt-country and classic rock 'n' roll and hammer down a sound that doesn’t feel like an exercise in time travel. Diverse, enigmatic, dynamic and refreshingly rebellious, Nelson explores topics of personal growth with heavy introspection. It’s a record of unquestionably great studio aptitude: a carefully arranged, high fidelity production recorded and co-produced by Dan Caroll at Rada Studios in Perth. And as usual, Nelson is joined on the album by many notable members of his eclectic musical tribe, including Dale Shearsmith, Todd Pickett, Luke Dux, Ryan Dux as well as Dan Carroll. The album’s opener “Explain” is resplendent with cascading waves of layered strings and licks, while “Release” is an instant blast of summer; Nelson’s clean-cut easy-going guitar is briskly alluring, before it kicks down the door with massive distortion and an all out percussive assault. It's on tracks like “New York (You’ll Never Be Mine)”, “Up To No Good” and “Hard To Find” where Nelson’s voice really shines in painstaking minimalism, leaving his voice room to breathe while elevating and magnifying the poetry of the song. The journey ends with lead single “We Never Change”, featuring the vocals of Lucy Peach, it’s both reflective and optimistic. 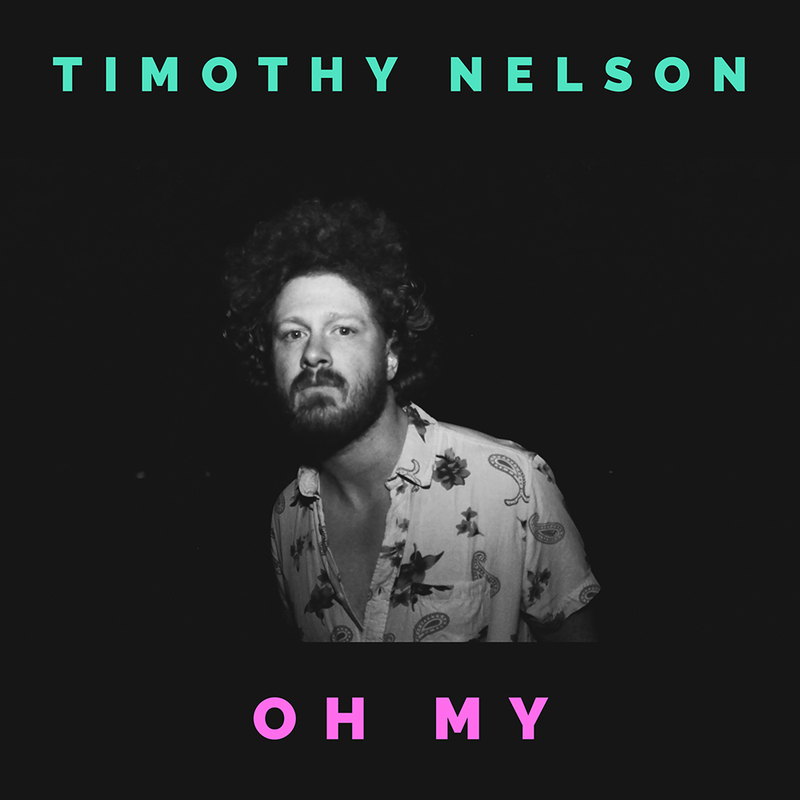 Timothy Nelson’s debut solo LP plays out in the same way, a reflection of his musical and personal past, but with its eyes solely on the future. Words Like Young, out November 4, digitally, sees Nelson at the top of his game, reaching new sonic heights while creatively evolving lyrically.